Divine Naples is your guide to the hotels, beaches, places to visit and best restaurants in Naples, Florida. Things to do and see in Naples Florida? Everything is better coming from locals. Make Divine Naples your #1 guide to the best restaurants, hotels, beaches, and more. 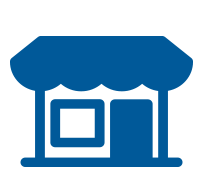 Explore our local tourist guides, top rated businesses, and directories to find all the best Naples has to offer visitors and locals alike. 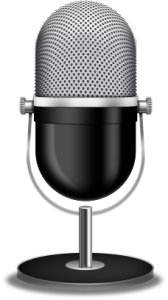 Listen to our podcast featuring stories and interviews, and things to do in Naples, Florida. 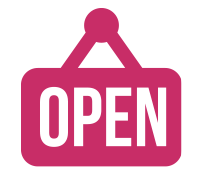 Know someone we should interview? 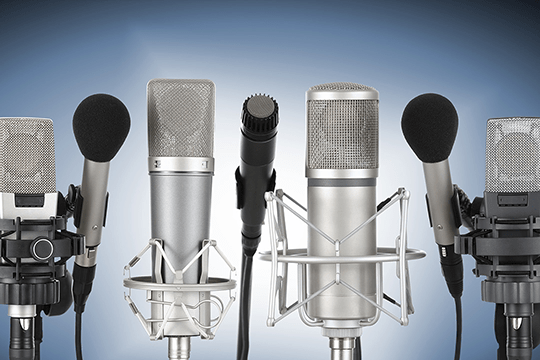 Nominate a local business owner you think we should interview on our podcast. Send us your nomination today. We document life in the Happiest City in the USA. Follow us and be notified when we are LIVE in Naples. Search attractions and things to do in Naples Florida right on your phone. 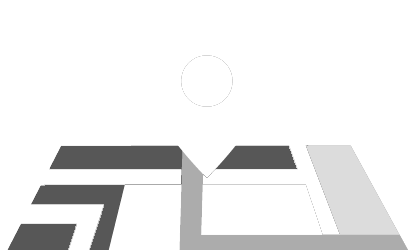 Find the right local business or service in Naples, FL by using our local directory. It’s a list of businesses that treat customers right, and go above and beyond the call of duty to serve. Our Local Businesses Are PEOPLE and they have feelings for their customers unlike large corporations or franchises because “people buy from people”. 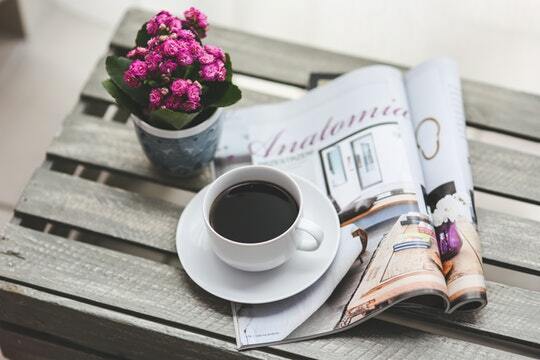 Our local directory is built for everyone to connect and start lasting relationship for years to come and receive pristine service every single time. For every dollar you spend in a local business 73% will stay IN OUR LOCAL ECONOMY, and will help to keep Naples, FL a truly divine place. Our community is the best way to stay in the know about what’s going on in Naples whether you are visiting or live here full-time. Learn about local happenings, things to do, and network with local people for the all the best Naples has to offer. Stay connected to all your friends and neighbors in Naples year-round. Divine Naples Community is your online home, and lets you stay in touch with everything going on in Naples, FL. We will send you ONE TIME special offers from our Local Partners. Be the first to know when we open and receive exclusive discounts and invitations. Full-time Naples residents are the ones that make Naples a truly divine place for all vacationers and visitors. Please stop by as many local businesses and thank them by using their services. Be kind to them because they are good hardworking people. They will be here for your return visit and provide excellent service making your visit truly divine. 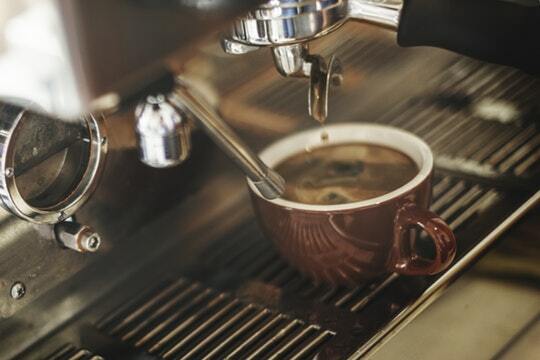 Naples local businesses are passionate about what they do and take the time to get to know customers in order to make their experience divine. Local businesses are established and empowered by the passion of their owners. Many times, their life savings are invested so they can share their knowledge or products with others. They eat, drink, and breathe their business making them truly special! They do what they do to satisfy YOU the customer NOT the franchisor or a big corporation. LET’S Make Them Famous and give them the recognition they deserve. Our “one of a kind” businesses are an integral part of the distinctive character of Naples being truly divine. Local businesses create new ideas and products, making their own niche in the market, because they want to be truly different and unique. You will never find the best tasting marmalade, homemade pasta, vino therapy massage, or vinyl wall design in big corporate stores. You will have to visit Naples, Florida to experience it. Let’s Make Local, Buy Local, and Be Local because Local is Good! Shop, dine, experience and relax with our local businesses so they can create more local jobs. For every dollar you spend with a local business, 73 cents will stay in the local economy. Our local businesses stimulate our economy; they also reinvest into improvements that make our neighborhoods and city better place to live. By supporting local businesses, we create more jobs that are at the foundation of our community. In essence we do ourselves a huge favor, every time we buy local, while at the same time creating genuine community. Smile, relax, and be happy! Collectively our team has spent more than 80 years in Naples Florida, and we know our way around town. We will share with you the best things to do, places to eat, beaches to visit, and shopping spots to experience during your stay. We’re doing our very best every day to make your decisions easy. 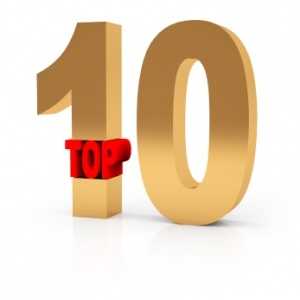 We research local businesses and things to do in Naples, FL with great ratings. We experience and evaluate their services first hand incognito. Naples, Florida was founded in the late 1880s, because of the extraordinary characteristics such as delicate beaches, mild weather conditions, fishing, and exceptional recreation possibilities. The name “Naples” was chosen for comparable similarities with Naples in Italy. Major development of the city started after the railroad was finished in 1927 and connected Tamiami Trail with Miami a year later. 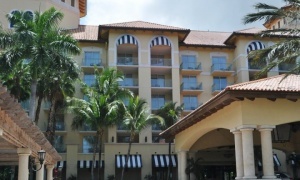 Divine Naples Florida sits in the center of the largest county in the state of Florida. Collier County has a total of 2,305 square miles with close to 80% being preserved land where visitors can witness wild life at its finest. The most popular destinations are Everglades National Park, Big Cypress National Preserve, Swamp Sanctuary, and other state parks. Naples Florida is one of the best rated beaches in the world. The fine sand and calm clean waters are the talk for much publicity on travel channels, respected tourist websites, and international magazines. Here are some of Naples beaches accomplishments. The best ratings were in 2014 as #2 in Florida, #10 as the BEST beaches in the USA, #5 Most Relaxing Beach in the USA and Caribbean and other awards. One other interesting fact is Marco Island was ranked the #1 USA Island and #4 Island in the World in 2014 by TripAdvisor’s Travelers Choice Awards. Some of the best things to do in Naples is to dip your feet in the fine white sands, relax in the warm waters of the Gulf of Mexico, or end your day with a picnic watching spectacular sunsets over the waterline like nowhere else in the world. Unfortunately, beach parking is limited, but beach access is available on almost every street with accompanying showers. Newly installed automated parking systems will help you to have peace of mind, because you can extend your parking fee simply by sending text message. Unless you want to circle around the beach access areas like a vulture, arrive early and stay late. So, pack your cooler, umbrella, towel, and sunscreen because the Florida sun is unforgiving and it will quickly turn you into a ripe tomato. Oh, and if you happen to forget something or need snacks or drinks just contact Divine Naples delivery and we will meet you at the beach access of your choice with all your goodies. Another great thing to do in Naples is go out and eat! Restaurants in Naples will not disappoint you. Whether its casual, formal or surf and turf, be assured the right restaurant is here for you. There are many options for every taste bud, so try a sidewalk café, bistro, gourmet deli, fine casual dining, or southern BBQ option of your choice. 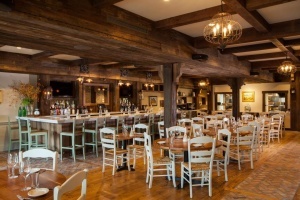 Naples restaurants offer a flavorful culinary experience with ambiance and a luxurious to boot. If you are in the mood for Italian, Caribbean, French, Floribbean, Mediterranean, Asian, or American cuisine, Naples restaurants offer it all. Goers can choose from a wide variety of steaks, fresh local seafood, pastas, kebobs, sushi, exquisite salads, soups, and mouthwatering burgers. You can finish your dinner experience with some of the best deserts the world has to offer or enjoy an after-dinner cocktail or specialty coffee. Tables are available at the waterfront in many locations, with a romantic ambiance, or on the busy streets on 3rd and 5th Ave.
Naples has over 900 restaurants to choose from so why not live by the old adage “I don’t have to cook.” Get out and taste the one of the kind creations from the many well-known and award-winning chefs from all around the world. You can see our recommendations in our section “BEST OF NAPLES” because we find the best things to do in Naples. The choice is simply yours! One of the best things to do in Naples, Florida is to relax! It can invigorate the mind, body and soul. A great way to relax and unwind after a long flight, a day of golf or tennis, or an outdoor sporting event, is at the spa. Naples offers many professional establishments to choose from including the luxurious 5 Star Ritz Carlton resort spa. 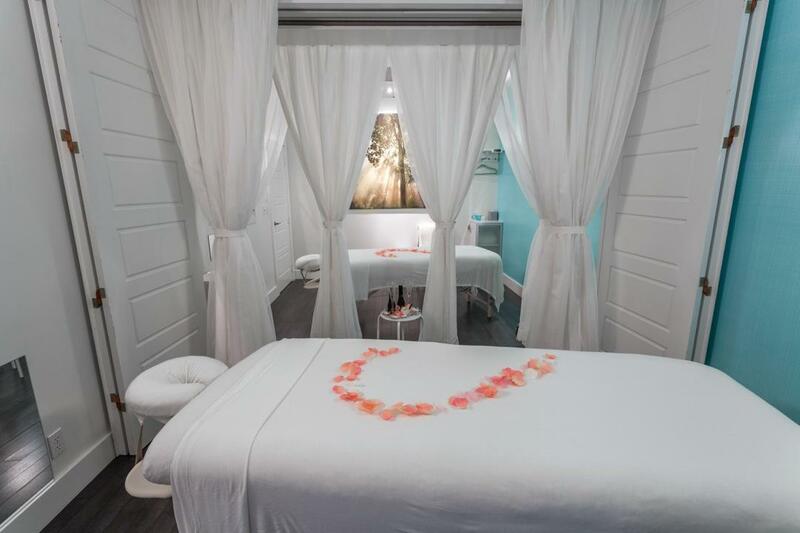 The Ritz spa facilities and services are for guests and members only, so if you are not staying at the Ritz, and your budget is tight, we highly recommend diVINE Spa in downtown Naples. diVINE SPA is a private boutique spa, inspired by the owner for high-end clientele, offering luxurious treatments that can only be found on travels throughout Europe. This award-winning Spa and their signature treatments like the “Couples Vino Oasis” will make your moment forever memorable with a large room, romantically decorated with rose petals, topped with complimentary refreshments, and European dark chocolate, all at the best price the city has to offer.  No wonder diVINE Spa has been voted #1 in 2013, 2014, and 2015 as the BEST SPA in Naples by TripAdvisor. That’s why it is divine and one of the best things to do in Naples during your visit. 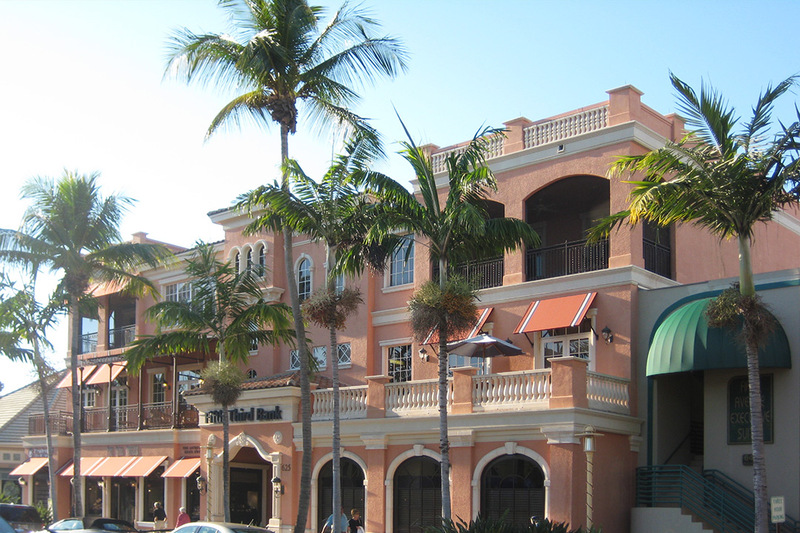 Another best thing to do in Naples Florida is shopping. Naples offers a rich shopping experience and we recommend carrying back up cash or credit cards because there is lot to offer. You can start your journey at the famous high-end shopping centers, such as Mercato, The Waterside Shops, The Village on Venetian Bay, or Bayfront, that stretch all along the Tamiami Trail. You can continue to satisfy your shopping urge in more cozy shops and boutiques with character, style and unforgettable ambiance downtown. Most of them are located in Old Naples right in the heart of downtown around 5th Ave and 3rd Street. Both Areas are surrounded with plenty of parking opportunities, and not like some cities, parking is FREE of charge. All the more cash you can keep to fill your shopping bags. Please keep in mind that all the shopping areas are mostly “open air” so you can enjoy the divine weather. 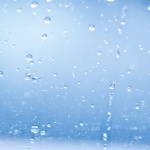 Be sure to carry bottled water or a drink of your choice, and sunscreen is a must. In case you are looking for more traditional stores there is the fully enclosed air-conditioned Coastland Mall, but this option is recommended ONLY in the case of a Snow Storm. Hotels, resorts, vacation rentals, or RV parks are all offered, in and around Naples FL, providing you the perfect combination of comfort, convenience, and value. So, if you decide to stay right on the beach your options may be limited to only a handful of hotels. The stunning view from your room, being literally steps away from the sandy beach, will offer the ultimate relaxation experience. However, the high price of accommodations and luxurious amenities might come at the cost of enjoying other things to do in Naples within arm’s reach. Unless you are convinced that you will have a bonding relationship with our beaches at the hotel and never leave that spot, you will need the car. Realistically, Naples does NOT offer city transportation and for that reason your first stop at the airport should be the car rental. With that decision you will have won half of the battle. Prices for car rentals are high in the season, so plan way in advance. OK, you have a car and you will be driving to the beach. With that in mind our most valuable tip that can save you thousands of dollars is actually in the form of a question. What is the difference if you drive to the beach 5 minutes or 20 minutes? Answer is: Potentially, thousands of dollars in “savings” to be spent on other vacation adventures, products, and experiences instead of the nice crib (Having provided you this answer we seriously deserve your support by clicking on the SHARE button, do it NOW please). With the additional savings you can support our local economy. So, don’t be shy and visit our recommended local businesses as often as possible. They are sure to reward you with unforgettable experiences and everlasting memories. 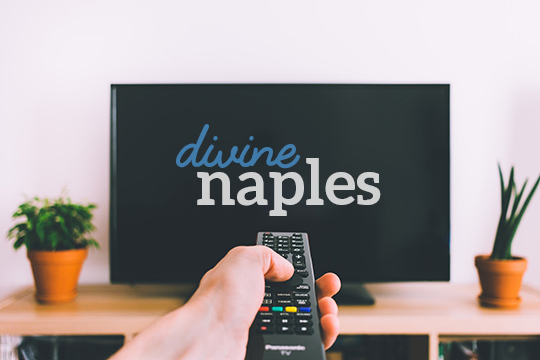 Visit www.divinenaples.com for all the attractions, restaurants, shops, outdoor sporting activities, and everything there is to do under the sun and stars of Divine Naples. Naples, Florida is known as “Golf Capital of the World” with the most golf holes per capita in the United States. This makes golf one of the best things to do in Naples during your stay. With close to 100 private, semi-private, and public golf courses in Collier County, the county has become the host of major state, national, and professional tournaments even expanding to the PGA and LPGA tours. Many of the courses were developed or created by some of the biggest names in golf, such as Robert von Hagge, Jack Nicklaus, Gary Player, Arnold Palmer, Arthur Hills, Tom Fazio, and Robert Trent Jones Sr. to name a few. Clearly there is enough space and places for everybody to enjoy the game of “gentleman.” No need to drag along your golf clubs, gloves, balls or tee’s. 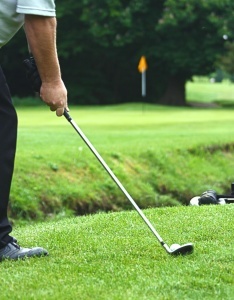 You can rent or buy needed golfing equipment on your Divine Naples vacation. Save money and leave your personal caddy and clubs at home. You may be one of the lucky people and meet your “new” golfing buddy from Naples. Residents like a John Harris, Scott Hoch, Chip Beck, Chi Chi Rodriguez, Gene Sarazen, Nancy Lopez, Pat Bradley, Fuzzy Zoeller, or Gail Graham to name a few. If you don’t recognize least one of these names you might want to consider another sporting choice. We’re just kidding with you. Go get your golf on. Naples Golf and Country Clubs maybe closed to the general public, but often there maybe exclusive offers for tryouts before you consider purchasing your new property in Naples. Our site offers the latest updates, but please keep in mind that those environments are closely guarded for privacy reasons because some of the members are CEO’s, politicians, and billionaires exchanging the green for their board rooms, so do not expect any advice or tips on your stocks and bonds. Only in divine Naples can you have the opportunity to try the famous 18 holes of the Franklin Templeton Shootout, Greg Norman’s unofficial PGA Tour event, the Champions Tour, ACE Group Classic, and LPGA Tour. This one-time experience comes with complimentary club rentals featuring TaylorMade SpeedBlade irons. All of this at The Ritz Carlton Golf Resort. P.S. Naples has two Ritz Carlton Resorts! There is no other place in the world with two Ritz Carlton’s in a three-mile radius. Giving back to the community is one of the best things to do in Naples Florida. It is one of the most generous cities in the United States. 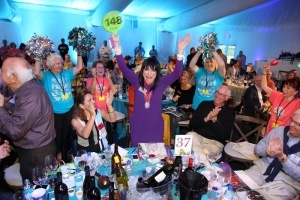 The most recognized charity is the Naples Winter Wine Festival. This annual festivity brings many of the world’s finest vintners and chefs together with wine collectors and philanthropists for a three-day gala. The festival’s record-breaking $16.4 million in 2007, has been unmatched, but still gets close to that number every single year. Thanks to our many generous residents, year after year, this beautiful event greatly contributes to helping the less fortunate. Since 2001 this single annual festival raised over $135 million that has been distributed to charitable programs to improve the physical, emotional, and educational lives of underprivileged and at-risk children in Collier County. This annual Vintner/Wine Festival held in Naples, Florida has become to be the #1 money generating wine charity event in the entire world. The festival’s food is true art, and every year is prepared under the wings of celebrity chef De Cuisine. In the past Wolfgang Puck, Tony Mantuano, Emeril Lagasse, Tom Keller, Tom Colicchio, Michael Anthony, Bill Telepan, Barbara Lynch, Paul Bartolotta and countless others have participated in this great work for mankind. If you are interested in being a part of this great charity then keep your eye on our community calendar. Then, GET READY to polish your check book, and reserve your flight and hotel. 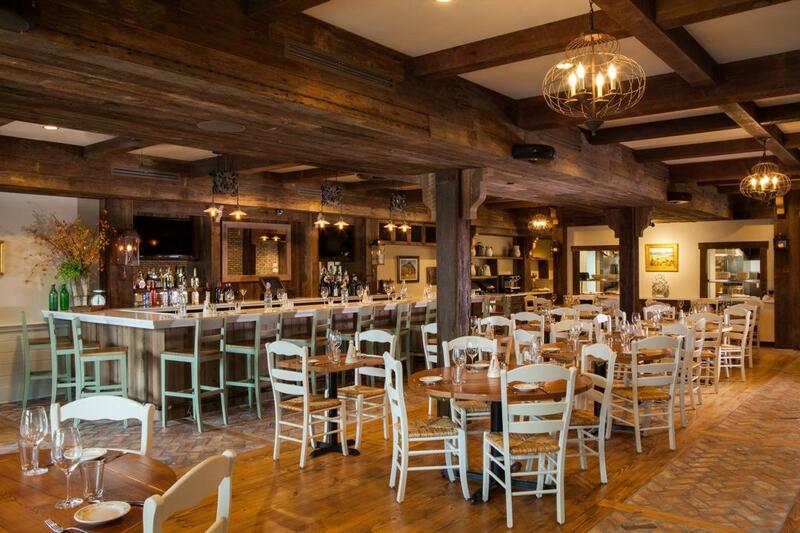 Come do some good for a worthy cause on your visit to Naples, FL. One of the best things to do in Naples in Florida is enjoy nature. The only place in the southeastern United States where you can see the rare Madagascar predator, the fosa. 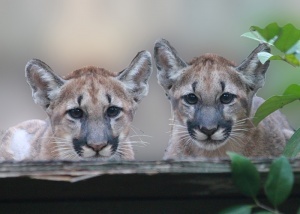 The Naples Zoo has two of them as full- time residents. The Naples Zoo is also one of only four in the U.S. to exhibit the African honey badger, also known as the ratel. Other interesting primate populations, include lemurs, monkeys, apes and gibbons, all living cage-free on islands on a large lake. Another interesting natural habitat to visit opened its doors in year 2000. Stretching 170 acres with 90 acres of restored native preserve, and 6 cultivated magical gardens is the Naples Botanical Garden. A place of true bliss with 2.5 miles of walking trails that will prove our point and bring you into a state of happiness. Divine Naples, Florida is the only place in the world where you can witness the Swamp Buggy Races. Experience something different with the combination of unusual vehicles, mud, high speed, and good old southern food at this unique event. With only three races per year you will have to plan your trip to Naples in either the months of November, January or March, in order to witness the high-tech racing machines going through the murky, black, muddy, swamp water racetrack. Better bring the boiled peanuts. Divine Naples is a virtual gateway to nature and only a thirty-minute drive from downtown. You can see some exceptional natural wonders. The rare and elusive ghost orchid is the main attraction at Fakahatchee Strand Preserve State Park, the native orchid capital of the United States. Corkscrew Swamp Sanctuary is regarded as one of the top bird watching spots in the United States, and the favored nesting ground in the world for the endangered wood stork. Big Cypress National Preserve is the home of a 729,000 acre preserve that allows more recreational activities than any other National Park, such as hunting and off-road vehicle use. Everglades National Park’s Gulf Coast Visitor Center can issue you with a parking permit that allows you to camp on one of the many islands with white sand beaches, including Indian Key, Pavilion Key, Turkey Key and Mormon Key. Everglades is home to hundreds of species of rare birds, plants and animals. It is the only place on earth where alligators and crocodiles cohabitate and is home to North America’s largest continuous mangrove forest. It is also a great area to view the bottlenose dolphin in the wild. Everglades National Park is one of 21 World Heritage Sites in the USA. 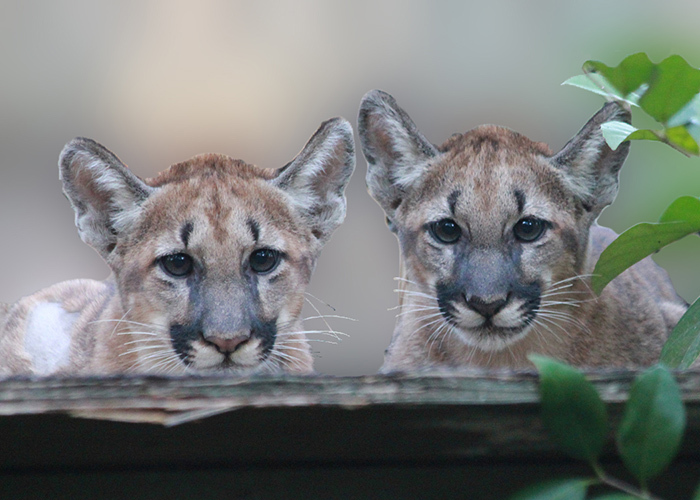 Not many people know that Collier County is the primary habitat for the severely endangered Florida panther. (Florida’s state animal). Marco Island is the largest of the so-called Ten Thousand Islands, a sequence of mostly unpopulated mangrove islands that stretch from Naples down to the southern tip of the Florida mainland. The islands provide an unspoiled natural habitat that is a haven for saltwater fishermen, nature lovers, kayak and canoe paddlers, photographers and more. Several eco-friendly guided Waverunner tours are available from Marco Island with frequent stops so you can view dolphins, manatee, birds and other wild animals. This makes nature viewing one of the best things to do in Naples. Visit www.divinenaples.com to learn more about the above-mentioned tours and other attractions. Divine Naples in Florida is a magnet of sorts for all travel lovers. If you are looking for a romantic escape family getaway, or just want to experience something really special make you way to Naples. There are tons of great things to do and see. There is thirty miles of soft white sand beaches, a thriving art community, diverse cultural scene, distinctive dining, world class golf, and some of the best outdoor adventures. Naples is located on Interstate 75, Only a two-hour drive from Miami, or two-and-a-half-hour drive from Tampa. Fort Myers International Airport is only 30 miles away from your DIVINE VACATION DESTINATION. How many reasons do you need to believe that Naples is truly a Divine Place? Finally – Do you know what these famous names have in common? Gene Sarazen – The PGA Tour golf legend lived in Naples for 34 years until his death in 1999. All above celebrities and famous people own homes in Divine Naples or the surrounding area. P.S. : Naples has such a peaceful atmosphere you never know who you going to bump into or meet! There are many things to do and experience in Naples. Our city does not have multitudes of paparazzi or autograph hunters to bother celebrities. Just remember when you have an encounter with some of them just treat them nicely and respect their privacy.